Get two out of one! 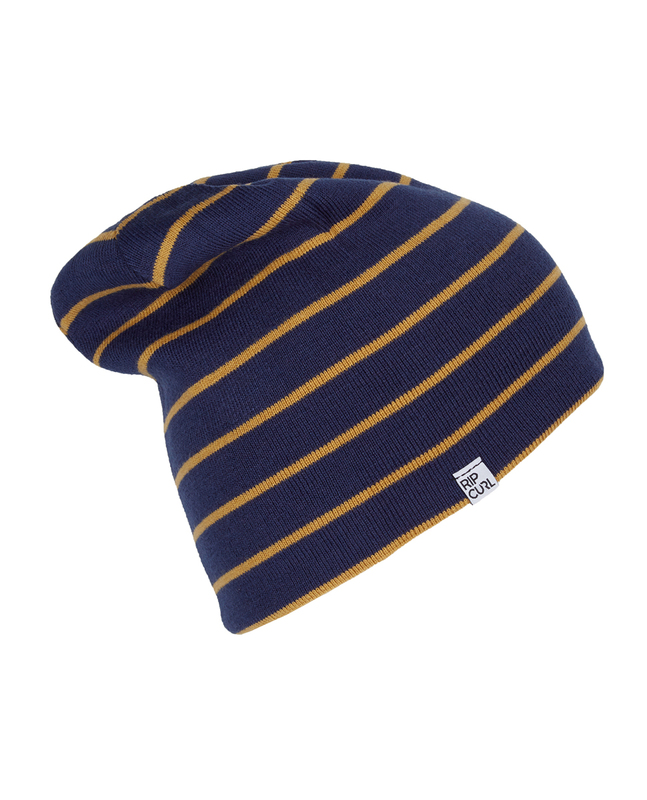 This reversible, casual man's beanie can be worn both ways: either plain or striped. 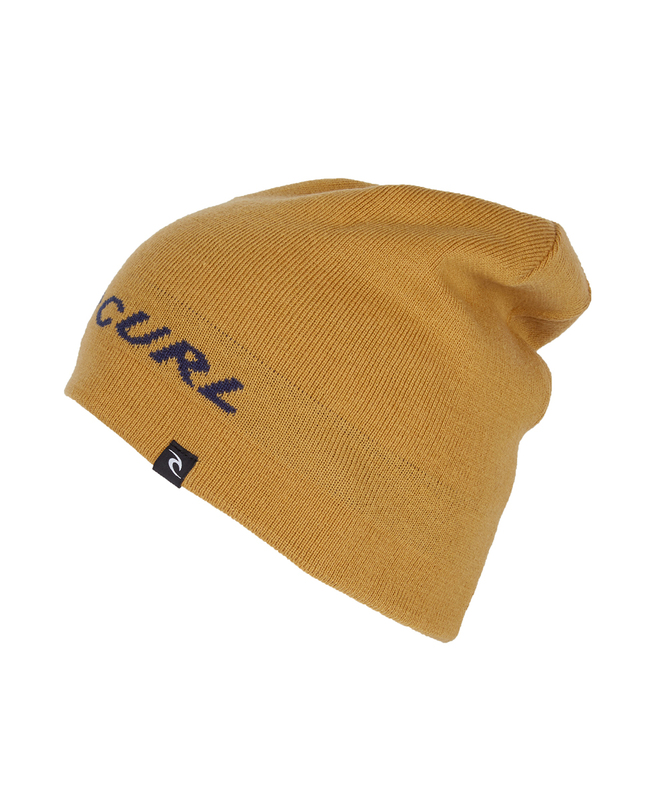 Self fabric lining, loose fit, 100% acrylic.